The Standing Stone: Tomb 55, Passage Tomb, Carrowmore, Co. Sligo. Tomb 55, Passage Tomb, Carrowmore, Co. Sligo. 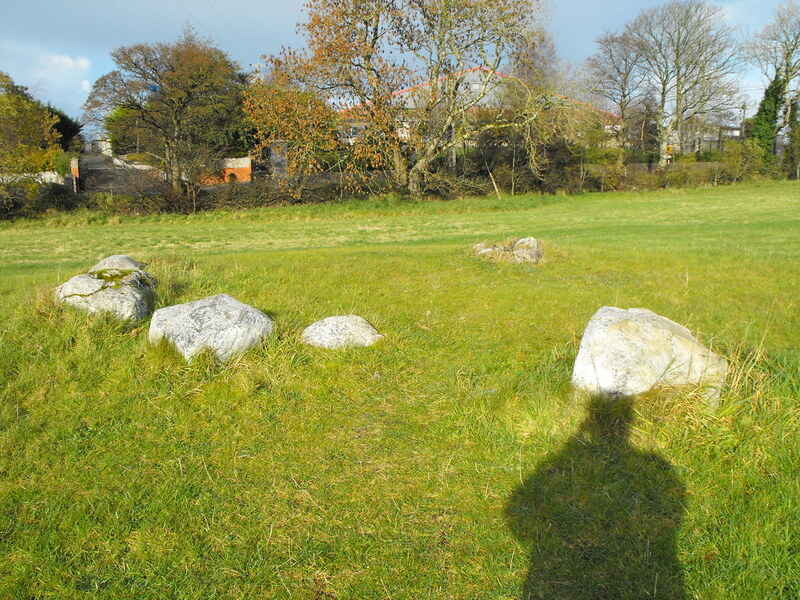 Location – In the main field behind the visitors centre. 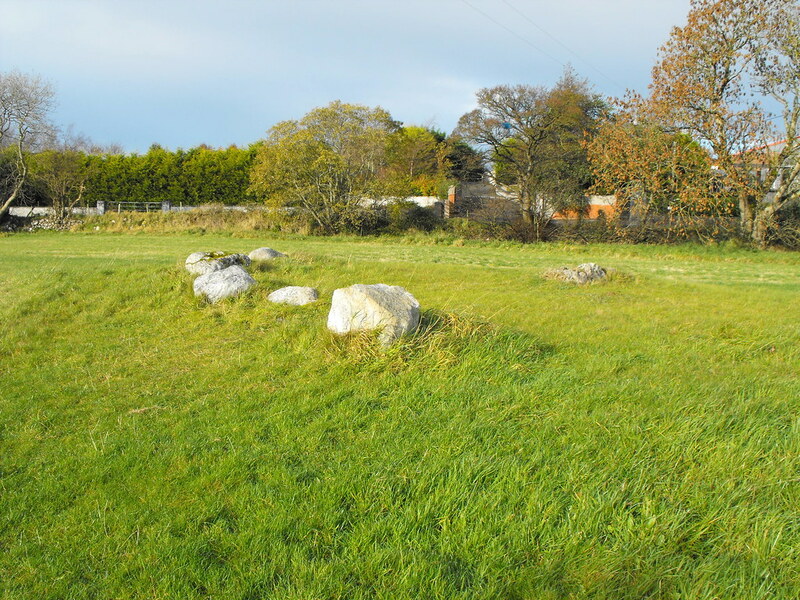 Description and History – Little remains of this tomb apart from a few stones of the outer kerb and the remains of the inner tomb, which is again dolmen like. It is a very small tomb and covered with smaller stones making analysis quite hard. This tomb dates to 3800 B.C.